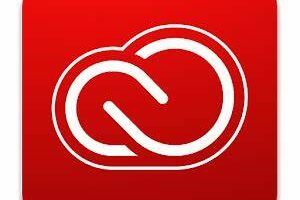 What is Creative Cloud for education? 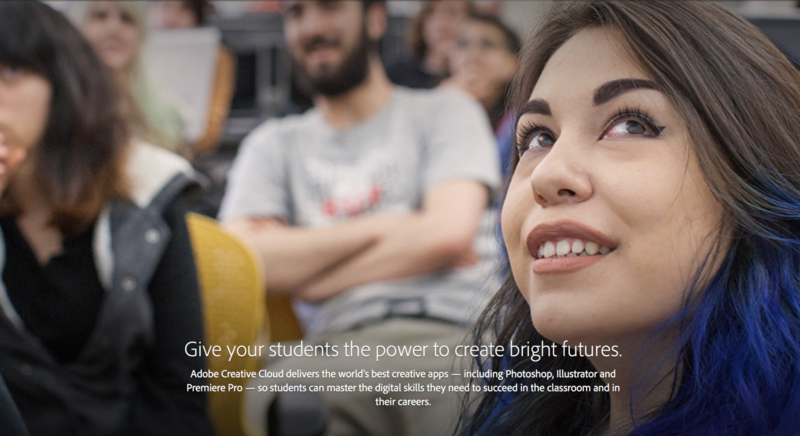 Creative Cloud for education is a licensing option for Creative Cloud memberships. It includes a device licensing option for classroom and lab environments that allows multiple students to utilize the same application on a single computer without having to log in or authenticate license ownership. 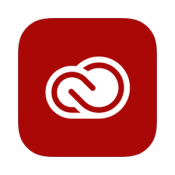 CC for education includes a named-user licensing option with services, where a license is granted to each user rather than the device. CC for education is available through the Value Incentive Program (VIP) for higher education and primary and secondary institutions as well as qualified nonprofit organizations. 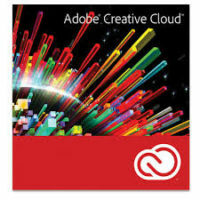 Adobe Creative Cloud vs Creative Suite - Why Upgrade?